This is a post merger integration functional focus areas checklist ppt example. This is a seven stage process. The stages in this process are culture alignment, integration of leadership team, integration of staff, overseas workers, union issues, regulatory issues, temporary workers and part time employees. 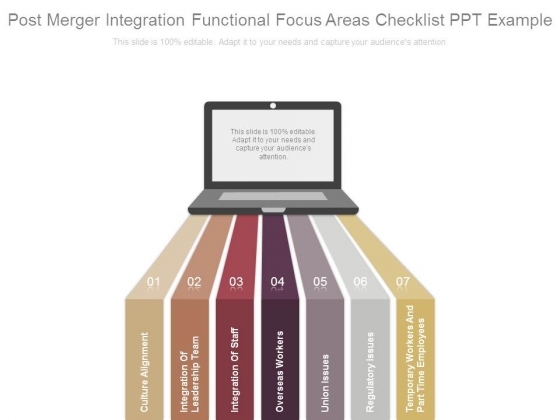 Match your words with our designs with our Post Merger Integration Functional Focus Areas Checklist Ppt Example. You will be at the top of your game. This is a wireless networking solutions diagram ppt design. This is a six stage process. The stages in this process are wireless repeater, internet, wireless router, dsl, computer equipped with wireless adapter, notebook equipped with wireless pcmcia card, computer equipped with network adapter. 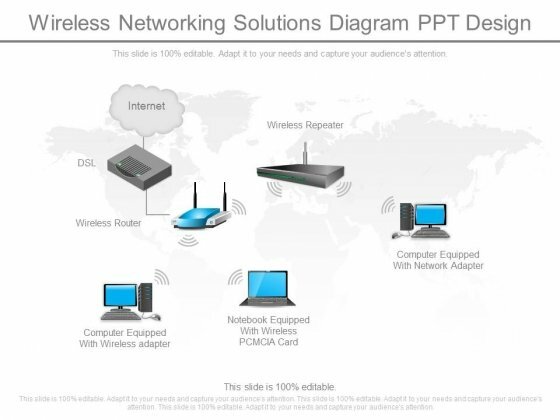 Assure the faint hearted with our Wireless Networking Solutions Diagram Ppt Design. Affirm the belief they have in you. This is a wan optimization ppt presentation examples. This is a two stage process. The stages in this process are primary data center, secondary data center. 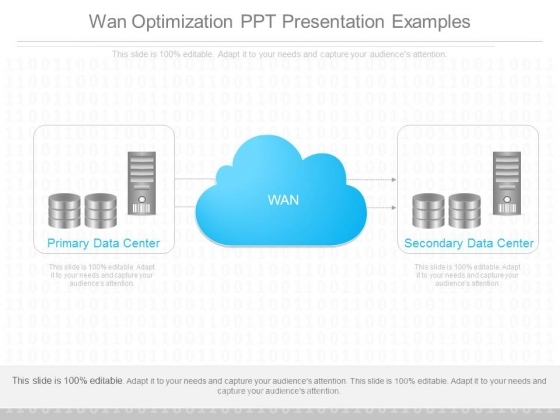 Impress your audience with our Wan Optimization Ppt Presentation Examples. You will come out on top. This is a search engine queries ppt powerpoint ideas. This is a five stage process. The stages in this process are query, google user, doc servers, index servers, google web server. Feel free to air your views. 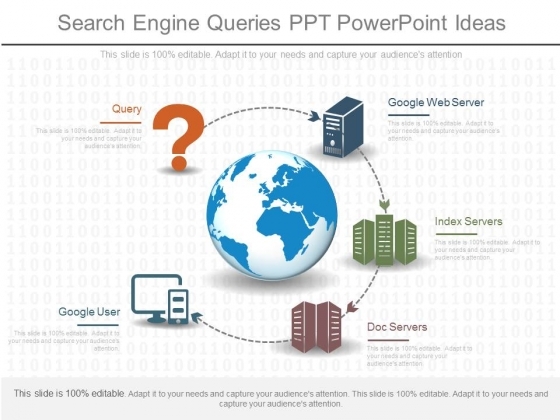 Get that allowance with our Search Engine Queries Ppt Powerpoint Ideas. This is a anti spam legislation ppt slides. This is a four stage process. The stages in this process are mall spam viruses, our spam filter, good email low spam, trashed viruses spams. 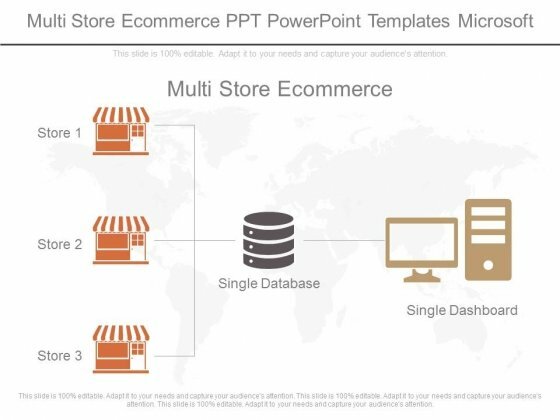 Create an engaging ambience with our Anti Spam Legislation Ppt Slides. Their content will appeal to all the brains.